These statistics are generated based on the current listing's property type and located in Southwest Maple Ridge. Average values are derived using median calculations. 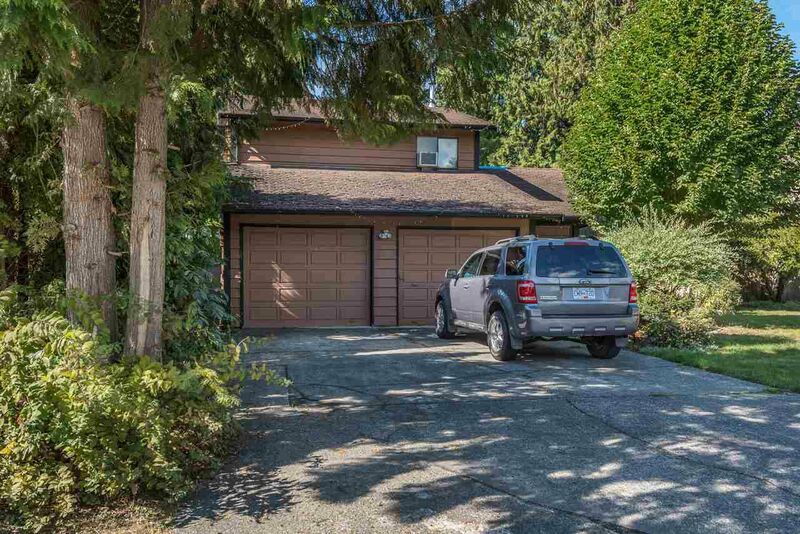 3 level split home in a desirabe neighbourhood located in Southwest Maple Ridge. This 3 bedroom 2.5 bathroom home features 1731sf of living space. Great home for entertaining. Both living room and family room feature wood burning fireplaces. House is situated on a 7200sf lot on a quiet cul-de-sac.